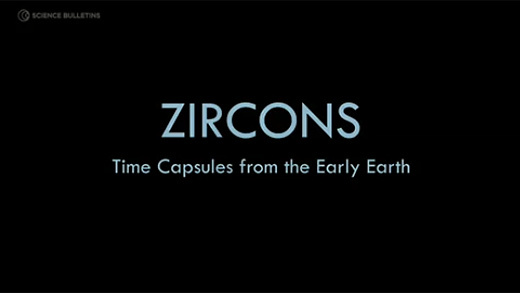 Zircons are minerals that typically exist as tiny crystals in rocks. They have, however, a big story to tell. A few zircon crystals have been found that are the oldest Earth materials ever discovered, and they reveal clues about periods of geological time for which there is no direct evidence. Almost entirely as a result of studies of zircons, scientists are developing new hypotheses of what Earth’s first 500 million years may have been like. Travel to a remote island off Greenland’s coast and a zircon-making lab in New York State to learn how geologists are recovering and understanding these time capsules.